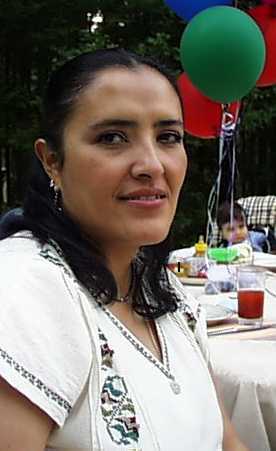 I am Lucito’s Mexican wife and we got been married on November 25th, 2000. During this time we have had very happy times and some very hard time too, but I have learned that all of this is part of the life experience. I am the owner of my own virtual assistant business www.normangelica.com. I plan to share with you some of my Mexican recipes and other surprises I will prepare for you with the help of Lucito.